Adolf Eichmann, a high-ranking member of the Gestapo and a powerful man in the Third Reich was responsible for overseeing the round up and extermination of millions of Jews. Living in Argentina under an assumed name of Ricardo Klement, he was captured by the Israeli Secret Intelligence Service, The Mossad. He was brought to trial and convicted on numerous charges. 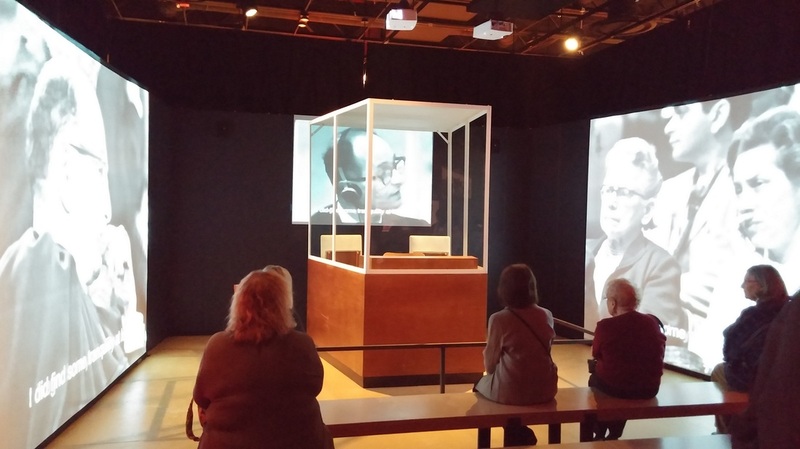 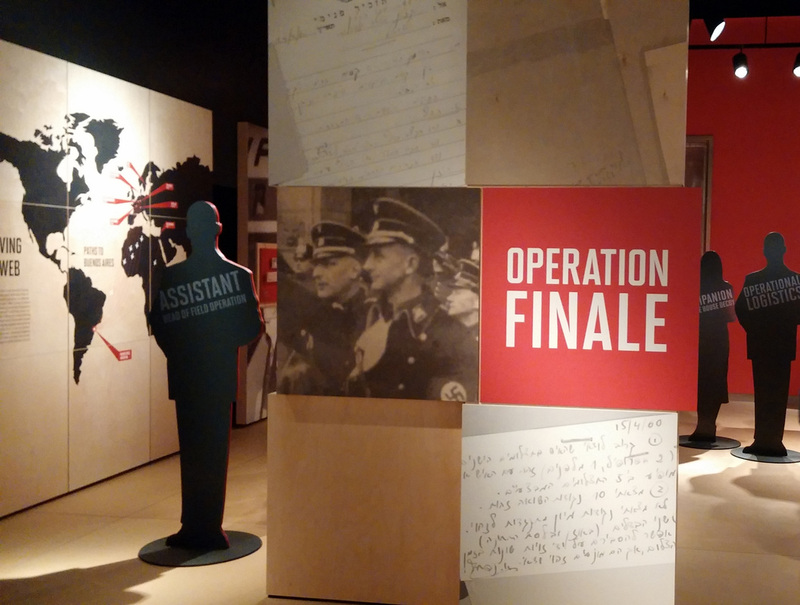 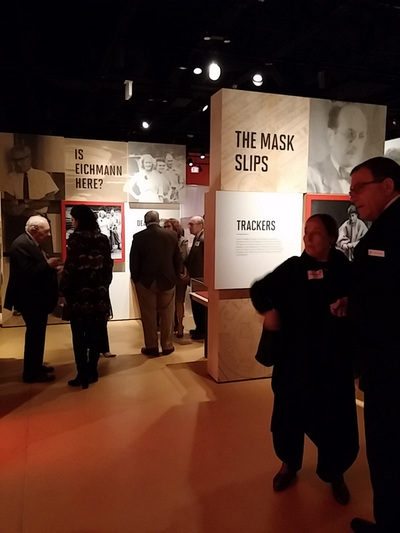 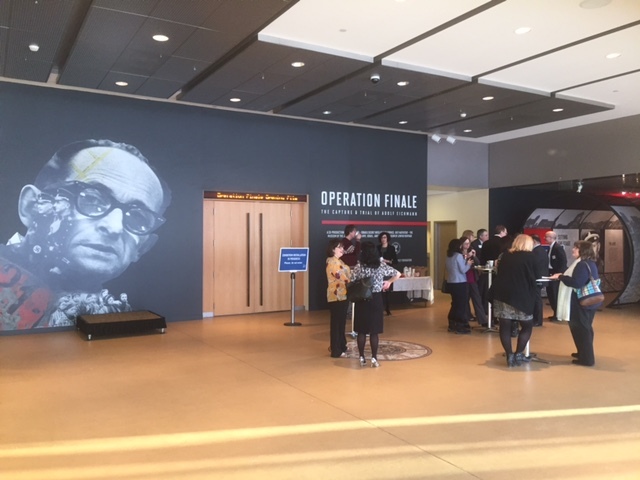 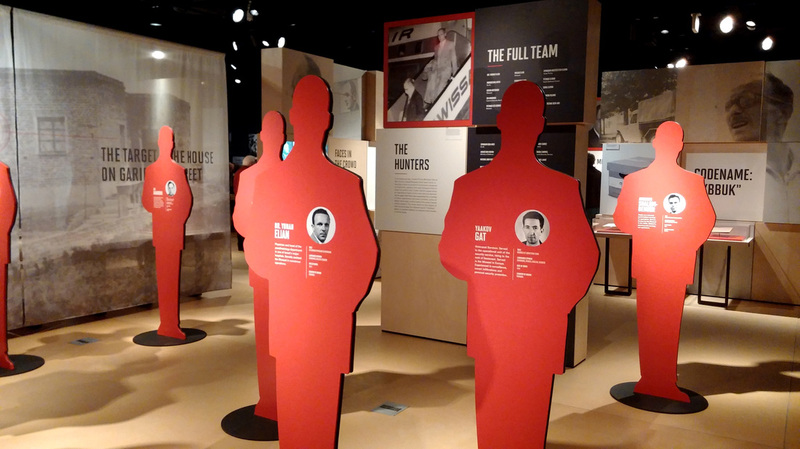 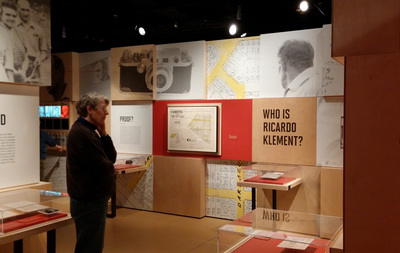 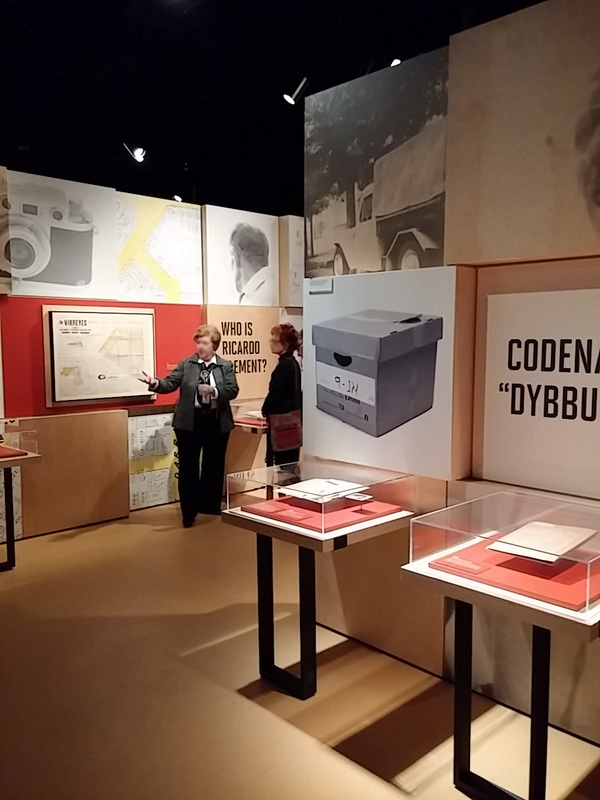 In the exhibition Operation Finale: The Capture and Trial of Adolf Eichmann, organized in collaboration with the Maltz Museum of Jewish Heritage in Ohio and Beit Hatfutsot - The Museum of the Jewish People in Tel Aviv, Israel, it is an extension of a show that started at the Mossad Headquarters. The exhibition features materials curated by Avner Avraham, a former agent ad espionage expert. Documents include maps, printed case files, hand-forged documents, and a pair of goggles used to obscure Eichmann’s vision during his abduction. 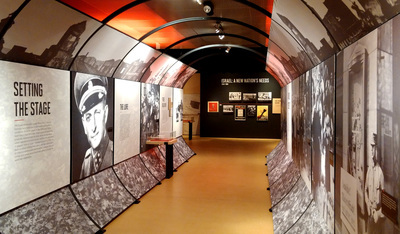 The exhibition features 60 original artifacts, (some only recently declassified by The Mossad) and 70 photographs and films.